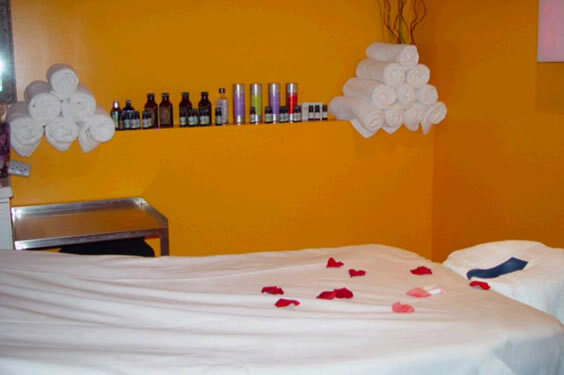 Massage Services Scrub Services Vichy Showers Mainly Provided By Southampton Spa. Personalize your retreat at Southampton Spa. With a wide variety of services available, you can custom-tailor your visit to suit your very specific needs.